henderson is using Smore newsletters to spread the word online. Shotgun available for purchase now!!! 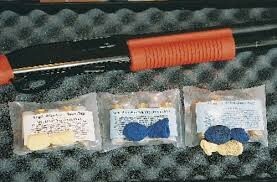 The bean bag round consists of a small fabric “pillow” filled with #9 lead shot weighing about 40 grams (1.4 oz). 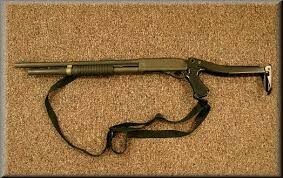 It is fired from a normal 12-gauge shotgun.